Top athletes, adventurers, and outdoor entrepreneurs reveal strategies for how to crush the work, life, and adventure balance while having fun and making a difference. 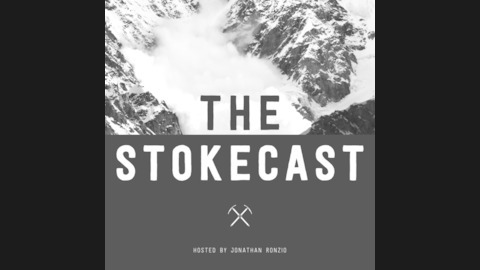 Learn how exploration inspires creativity, discover the confidence to push past comfortable, and dig into the definition of "stoke!" Running ultras, traveling the world, skiing 14ers, starting a blog, learning to climb, public speaking, smashing world records, building businesses, activist efforts, designing the life you deserve to live, and much more. Hosts: Jonathan Ronzio & Emily Holland. Presented by Explore Inspired. 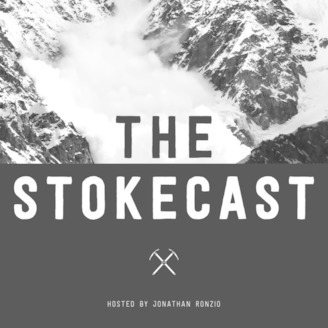 Shannon, Emily, and Jonathan explore these topics as they relate to the broader adventure travel industry, and also dig into Shannon's experiences as a traveler, athlete, and how she played a part in Emily adopting her dog from Haiti.